Listed news provider, Dow Jones & Co, has filed a lawsuit against Real-Time Analysis & News Ltd. in a New York federal court. The news provider claims that London-based Real-Time Analysis and News Ltd, also known as Ransquawk, was redistributing its content without holding the correct authorization to do so. 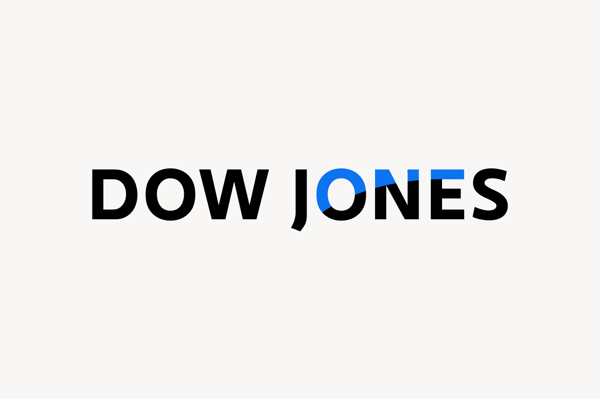 Dow Jones, an American publishing firm that was founded in 1882, has been known for responding to people fiddling around with its news service. In 2010, it filed a lawsuit against Briefing.com, in addition Cision AB (and Cision US) was under the same radar for copyright infringement in 2012. Both cases were won by the New York headquartered firm which has used major law firms in the past including; Patterson Belknap Webb & Tyler LLP. Ransquawk was established in 2005 by Matthew Cheung and Ranvir Singh, Ranvir Singh was unable to comment. The current age of excess information and accessibility of data has seen an influx of cases where firms have breached copyright and data rulings. The current spate of affairs highlights the sensitivity of the issue. Last year, leading platform vendor MetaQuotes kicked up a fuss against third-party developers who were in breach of the firm’s terms and conditions when creating add-ons for the popular MT4 platform. Since the rise of the internet, traditional print media such as newspapers and magazines have been under the knife with challenges in managing costs and reader participation. During the midst of the 2008 recession, a leading London publishing house reported 24% decline in revenue and a number of job cuts. Similar set backs were seen at The Daily Mail and the Independent, two well-known UK publications. Mr Conti makes a point of highlighting the role journalists play in delivering high quality content in his post: “How can news organizations continue to devote considerable resources to uncover and break news if someone is able to just take it, without consequence?